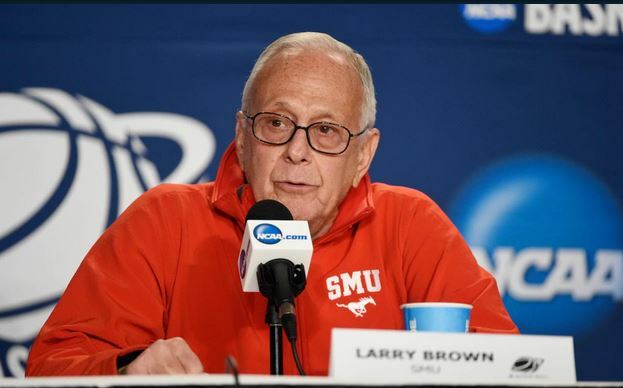 Larry Brown will go down as one of basketball’s greatest teachers, and he’ll likely be lumped into the group of high-achieving cheaters as well.  According to Jeff Goodman of ESPN.com, the SMU men’s basketball program has been hit with a postseason ban for 2015-16 and Brown has been suspended for 10 percent of the season’s games. SMU has been hit with a postseason ban for this season & Larry Brown suspended for 10 percent of this season’s games, source told ESPN. SMU will also be hit with nine scholarship losses over the next three years, source told ESPN. Were two under last season. Brown will also have to attend a rules seminar as well.